Most people never realized that one of the iPhone’s but potentially most important features has been built in since iOS 8. 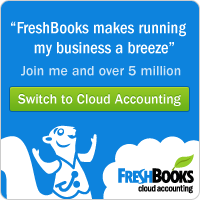 A feature that could save your life! Medical ID, which can provide important personal health related information in the event of an emergency. This information can be accessed by emergency personnel even while the phone is locked by clicking on the emergency options. It can display things like name, DOB, emergency contacts, medical conditions and even blood type and donor status. 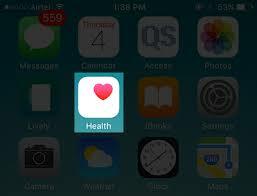 You can even add important notes.The Medical ID feature is built into the iPhone’s Health app. 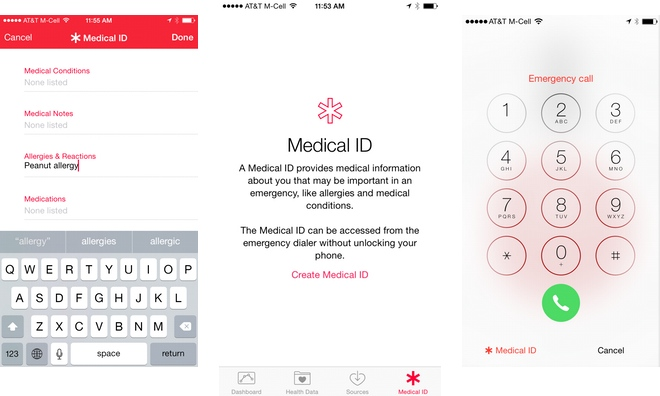 Step 5 above is import, as it provides first responders or anyone else with emergency access to your Medical ID. 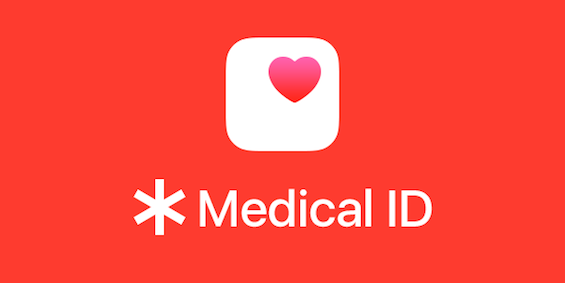 Enabling this feature allows the Medical ID to be viewed by swiping the lock screen, tapping “Emergency,” and then viewing the digital information. A user’s Medical ID can be configured with a custom picture and name. It also allows users to display an emergency contact with name, telephone number, and relationship. After your Medical ID has been created, you can always go back and make changes or delete it at any time through the Health app.